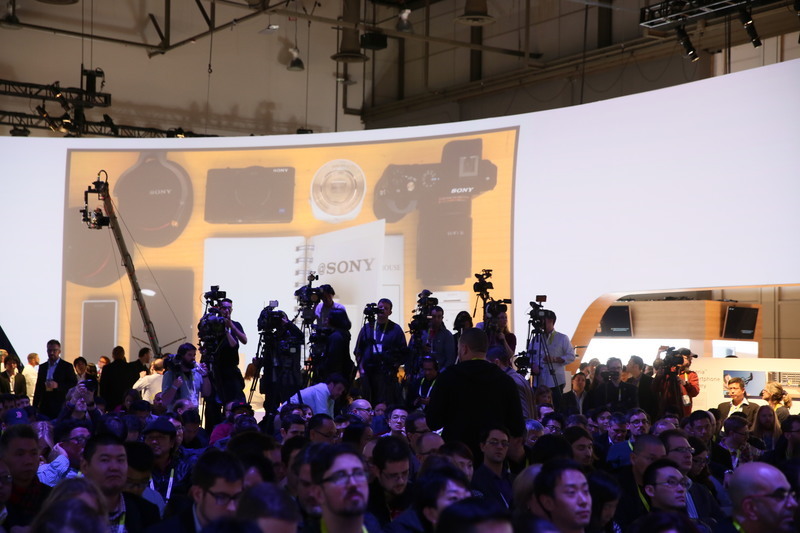 Sony sets the stage for the new year in tech with its big CES kickoff. Expect plenty of TVs, audio, cameras -- and maybe a bit more info on PlayStation VR. Sony STR-DN1070 misses the Atmos boat. Again. Hello all! 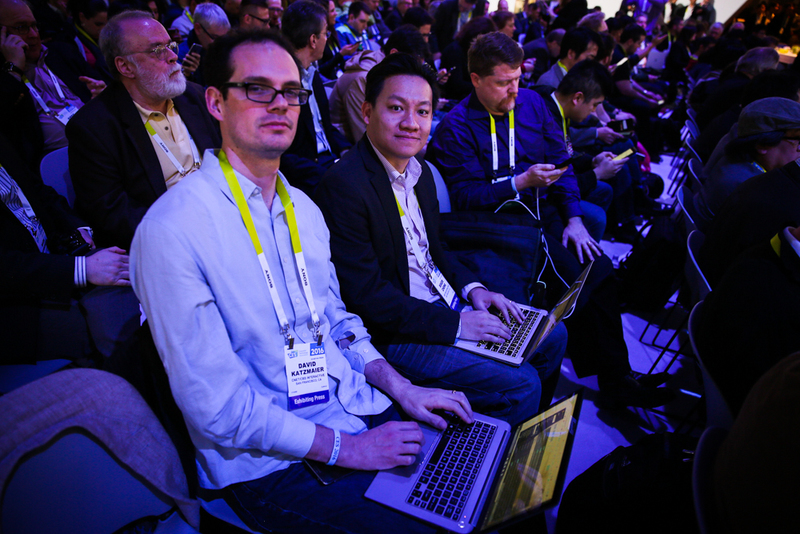 Roger Cheng, executive editor of CNET News, here with all of your CES Sony goodness. Sitting next to me is David Katzmaier, THE foremost authority on televisions, and crack photographer Josh Miller. Behind me, Gabriel Sama, our EIC of CNET Espanol. We're bringing the heat to this press event. 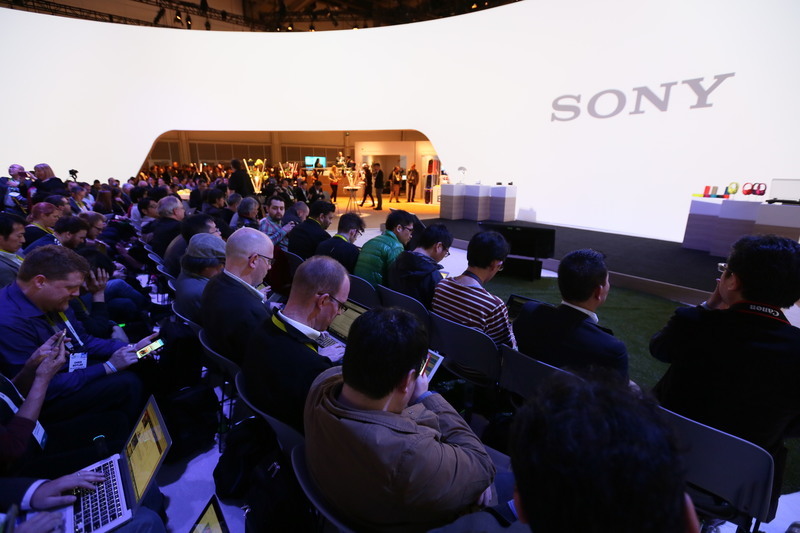 So we're at the Sony booth, which opens up early every year and houses its press conference. 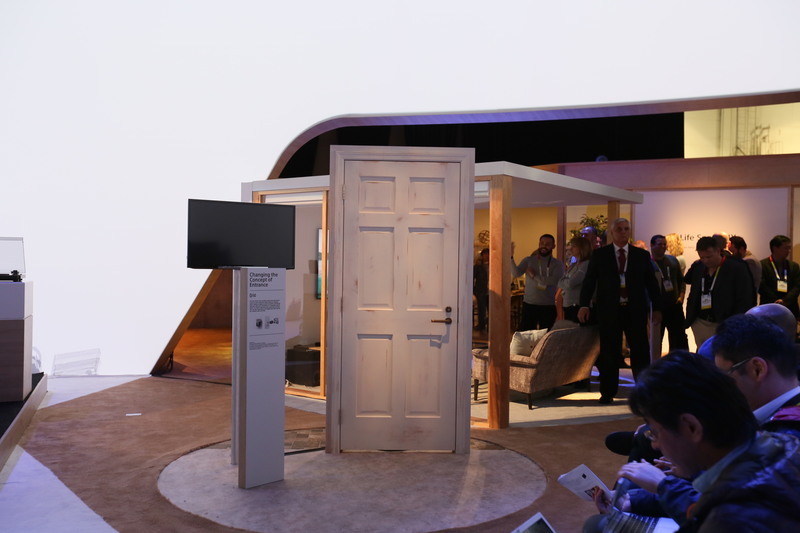 Interesting that Sony opted for the clean look on the circular screens that surround the booth and the audience. 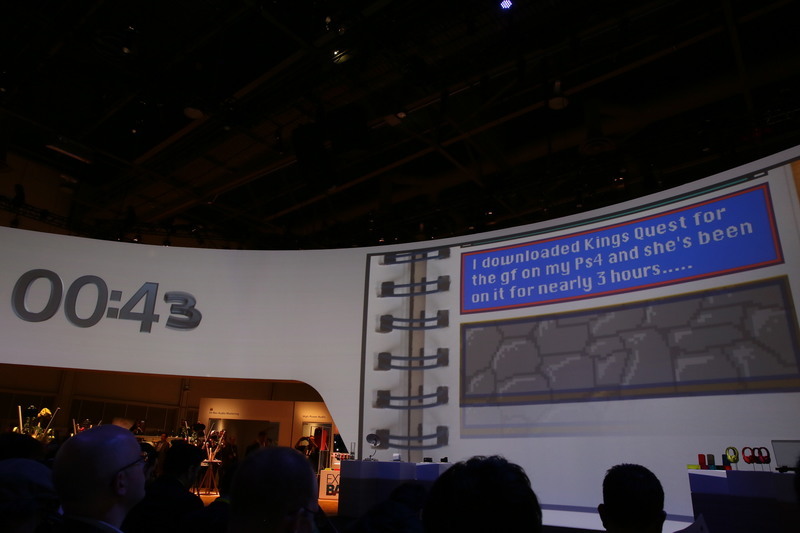 Last year, we saw a ton of products on display. There's mostly white today. 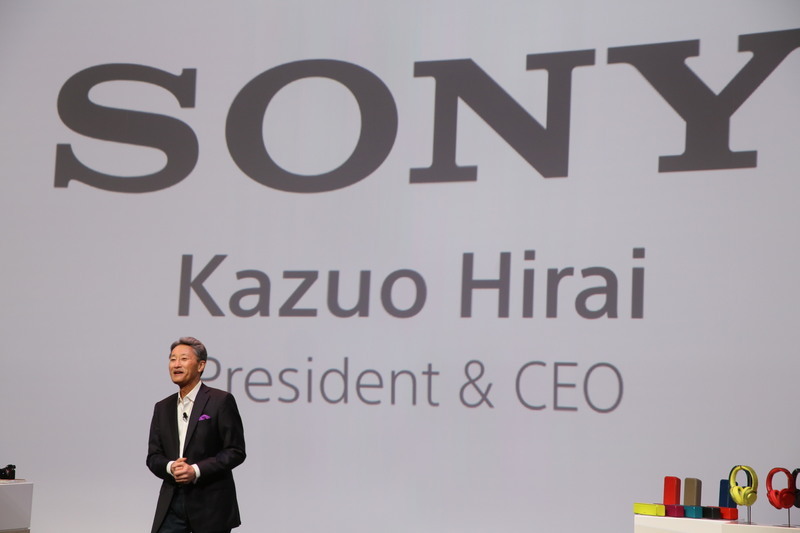 Sony is big in both video production and display, so I'm hoping for plenty of new HDR and 4K content news. Sony Pictures has already announced a few 4K Blu-ray titles...maybe more to come? 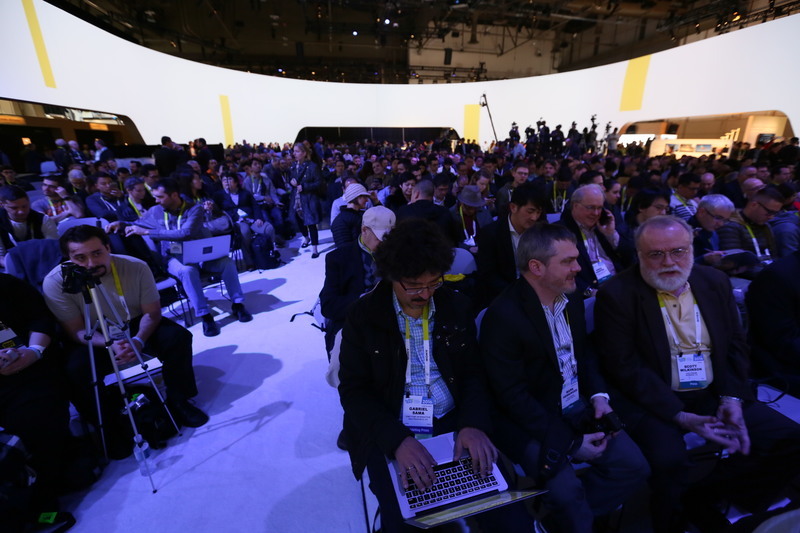 The booth, as always, is packed with plenty of unfortunately spectators standing in the back. On stage right now are a bunch of headphones and bluetooth speakers, camcorders and a lamp thing. Mysterious! 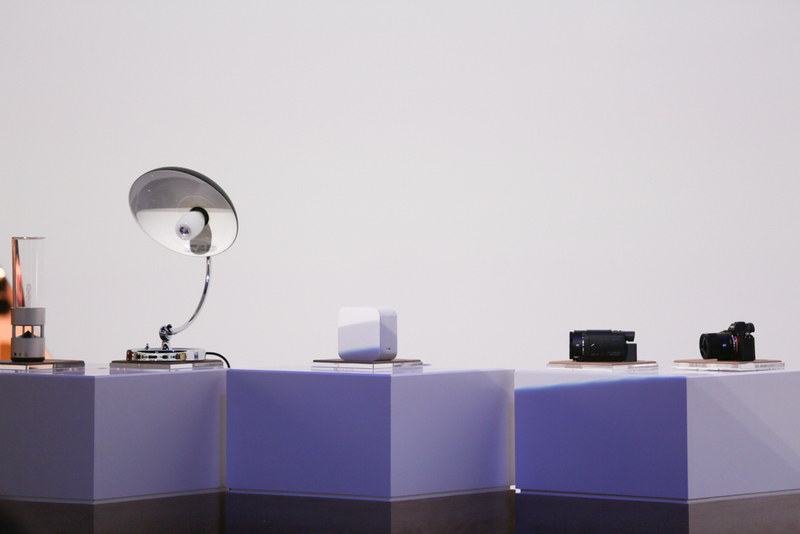 Up on stage, there are headphones, a turntable, speakers, camcorders and a lamp. A possible "smart lamp"? In front of me, someone is playing a mobile game on his iPhone. Clearly, he's jazzed for this presentation. So no comments yet from you guys. Anybody wondering anything about what Sony will release today? 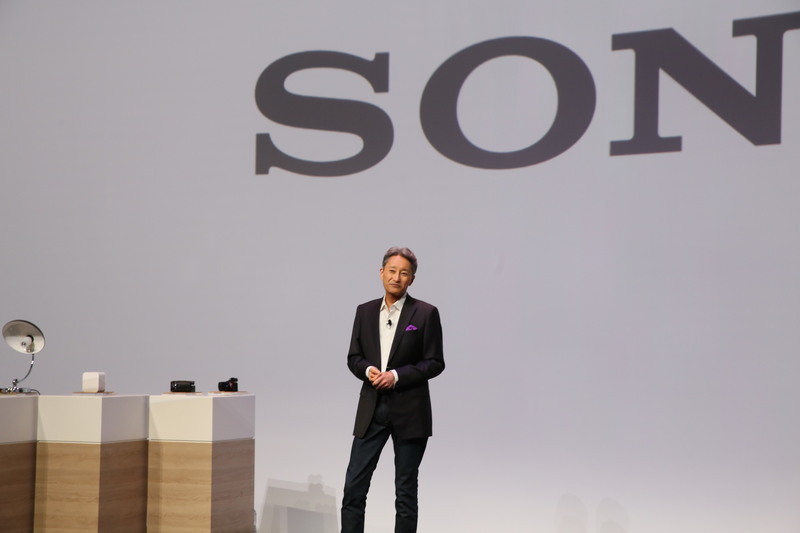 Sony has been one of the biggest proponents of 4K content. 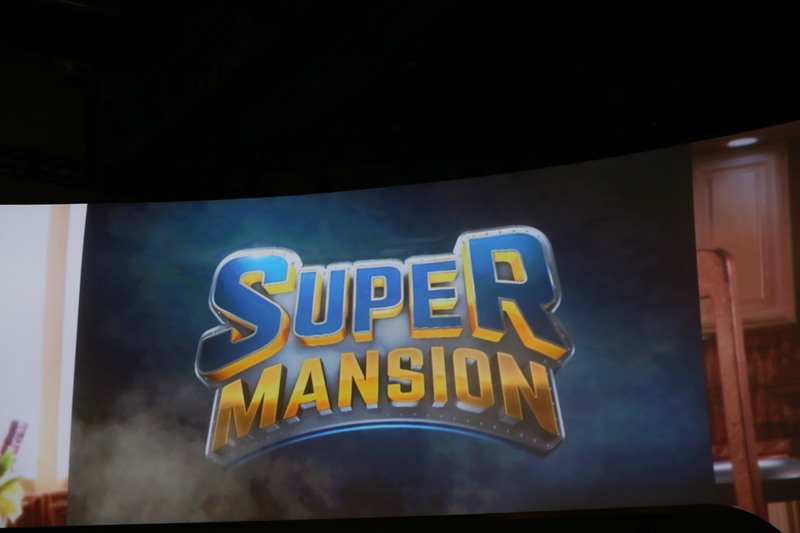 I'm sure we'll hear more announcements related to more ways to watch and buy 4K films and shows. Ah, cue the intro video...here we go! Gotta hand it to Sony, this cartoon intro is fun and original. We're getting a series of sketches of folks talking about how great Sony products are. 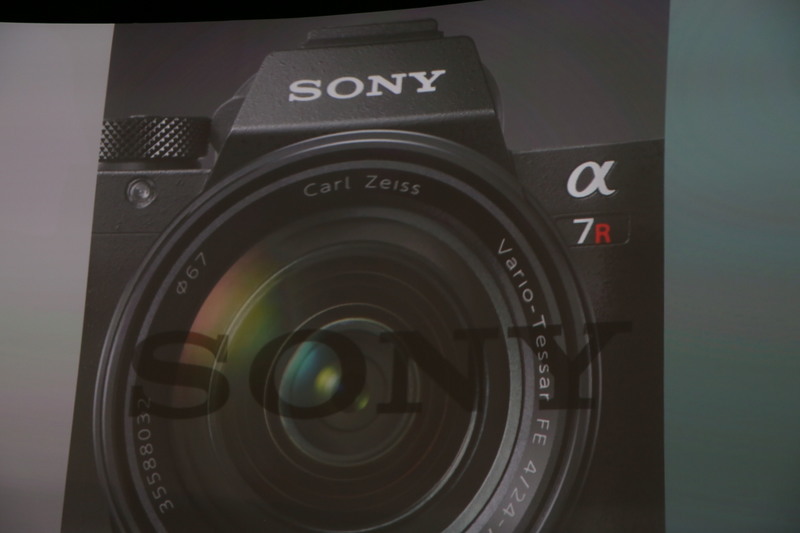 Looks pretty photography-centric so far. The countdown clock just hit 30 seconds. Here we go. Maybe all this sketching is for a tablet and stylus? Just guessing. Nope, photography stuff. It'll be about cameras. 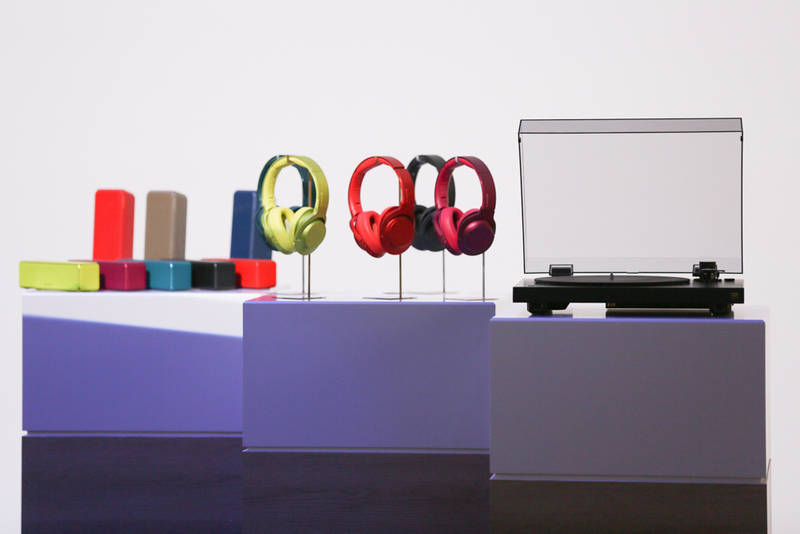 Sony is still one of the biggest names in consumer electronics, but how many people still buy its products? That's an issue it'll have to wrestle with. So far it's all videos. Maybe my ardent wish for a live-person-free presser is going to come true. Well, that's besides the PS4 and of course Sony Pictures. Best bass of press day so far. 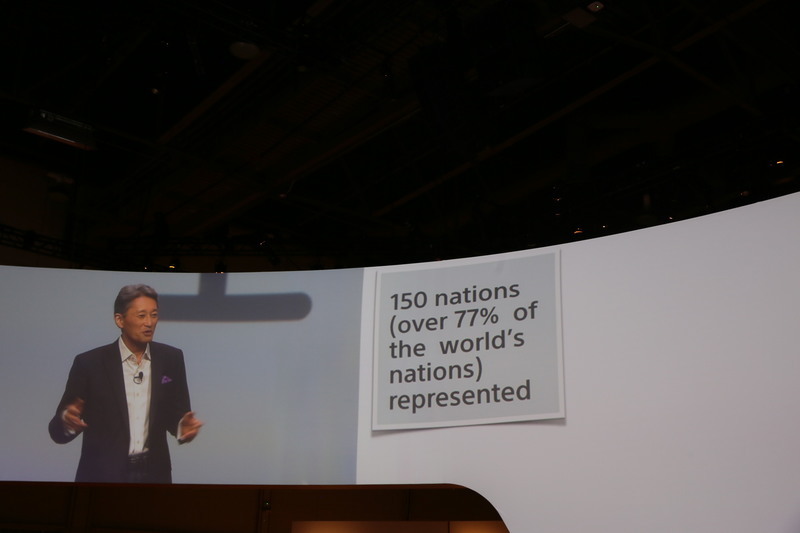 Sony CEO Kazuo Hirai takes the stage. 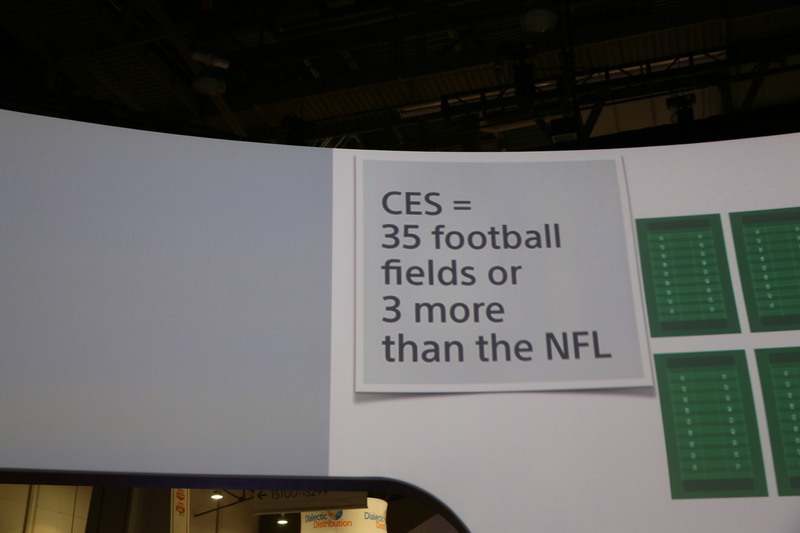 Hirai is rattling off stats about CES's size and reach. Is he just killing time now? It is a fact that we have tremendous reach, he says. The embargo just lifted. No 4K Blu-ray player from Sony, dangit. 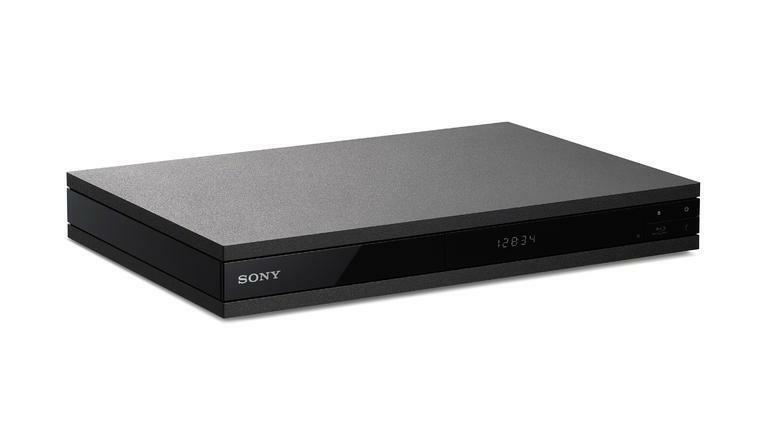 CNETIn the absence of a 4K player, Sony has announced a high-end 1080p Blu-ray player it says is its first "hi-res" model. Meanwhile, one of the things onstage is a turntable. This one, to be exact. 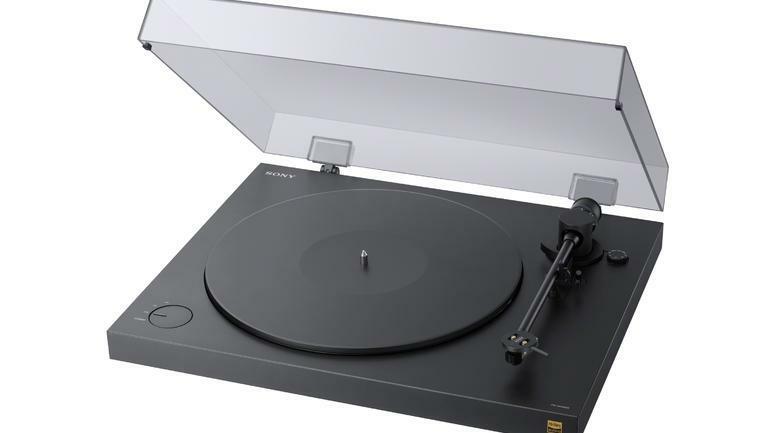 CNETSony is courting the "audiophile-curious" with its newest PSH-X500 USB turntable which offers vinyl ripping in hi-res format DSD.